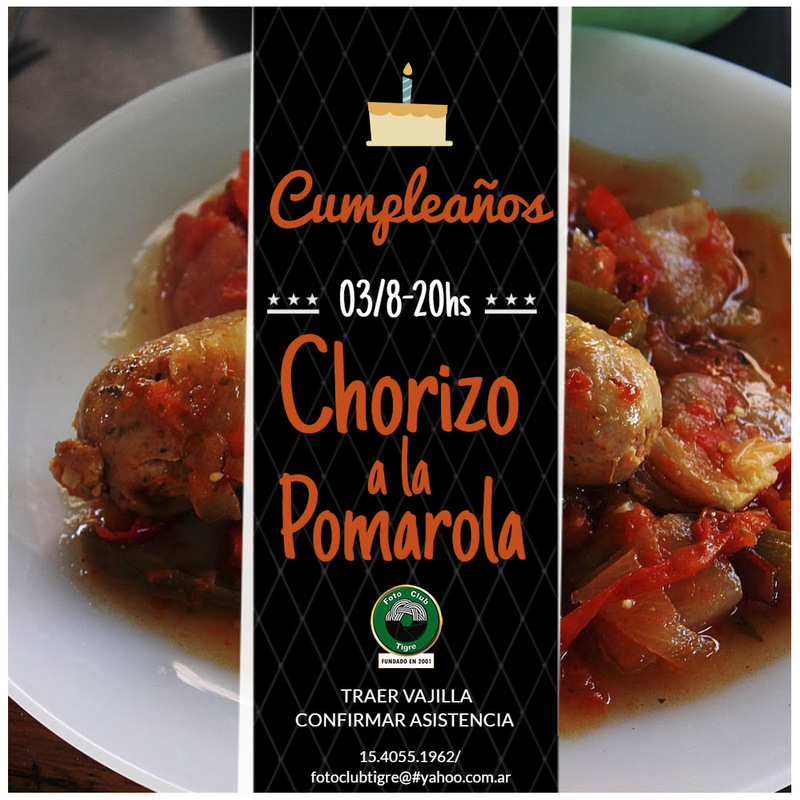 CON EL TRADICIONAL CHORIZO A LA POMAROLA. VENÍ A DISFRUTAR Y DIVERTIRTE !! TRAE TU VAJILLA Y CONFIRMA TU ASISTENCIA, TE ESPERAMOS! INFORMÁTICA INICIAL — en el Foto club Tigre.